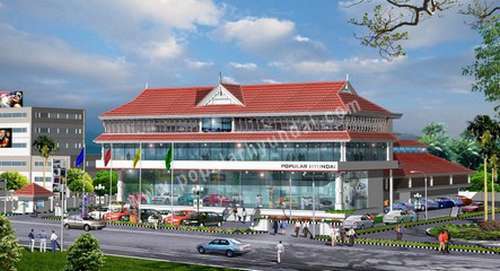 Popular group is a pioneer in the automobile business in Kerala having more than seven decades of experience in the sales and service of vehicles. Now, “Popular Hyundai” is the No.1 Hyundai car dealer in Kerala with more than 30 showrooms and 28 service centers spread across Kerala. Today, the “Popular group” has presence all over south India with various automobile dealerships. Popular group owns the dealerships for Bajaj, KTM, JCB and Toyota. Popular group also owns the pre-owned cars showrooms in Kerala as “H-promise” and in Karnataka as “U trust” which ensures that customer receives the best used car service in South India. Our group provides some unique customer services, like free pick up and drop facility, 1.5 hr express service, customer privilege card and 24 hour road assistance. Popular group have secured many awards in national as well as international level for our excellence in sales and service. We understand that anyone can sell cars but not everyone can promise the quality in service. Popular group promise the best service experiences for the customer with most advanced technologies and experienced technicians and service engineers. POPULAR MOTOR WORLD PVT. LTD. The company owns the Hyundai dealership all across Kerala with more than 30 showrooms and 28 service centers and still growing. 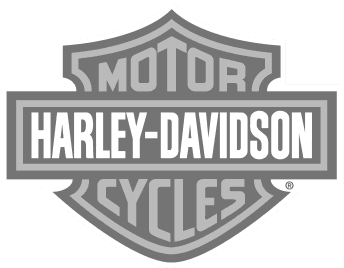 The company owns the dealership of Bajaj , KTM in Kerala, Tamil Nadu and Karnataka. JCB in Kerala. The company operates Toyota dealership across Karnataka as Nandi Toyota.
" Man Power is our life and asset "